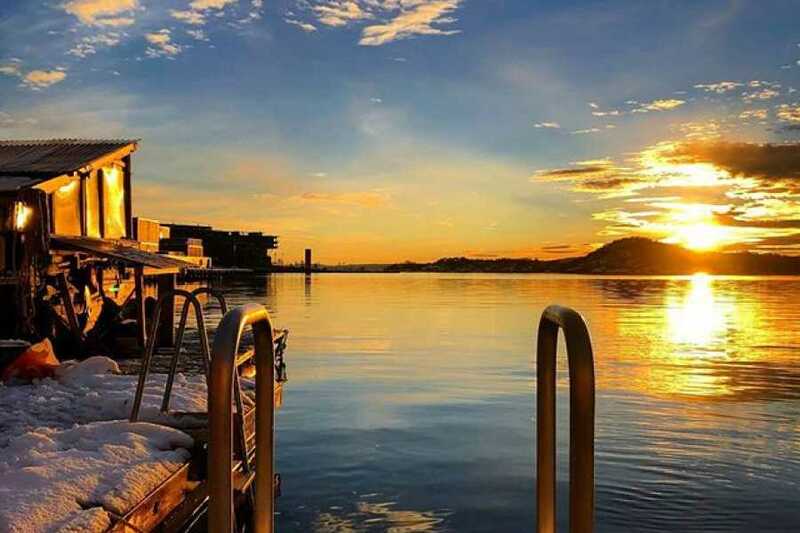 Start your day fresh and relaxed! 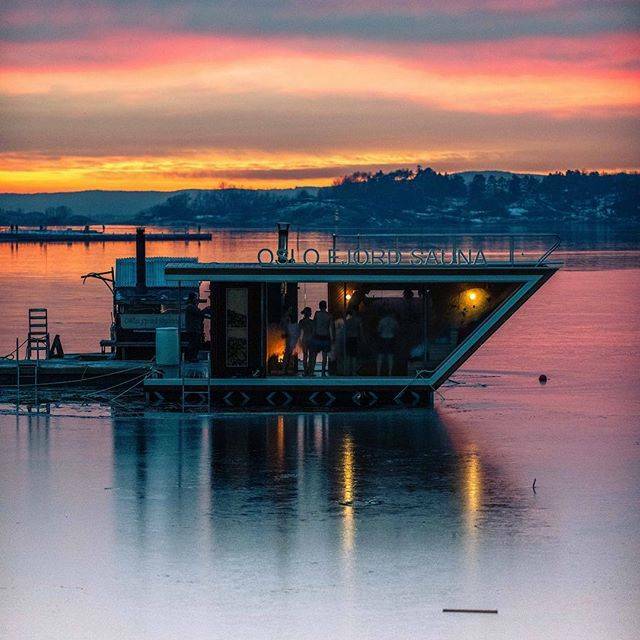 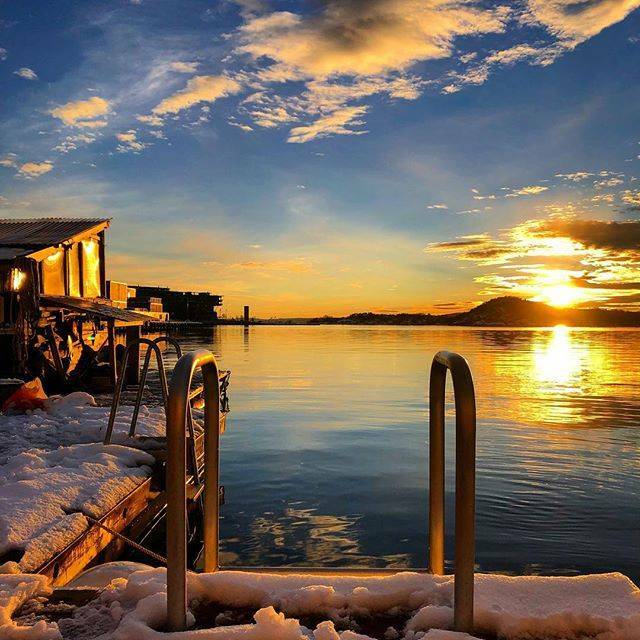 Enjoy an authentic and relaxing Norwegian experience in one of our floating saunas atop the Oslo Fjord! 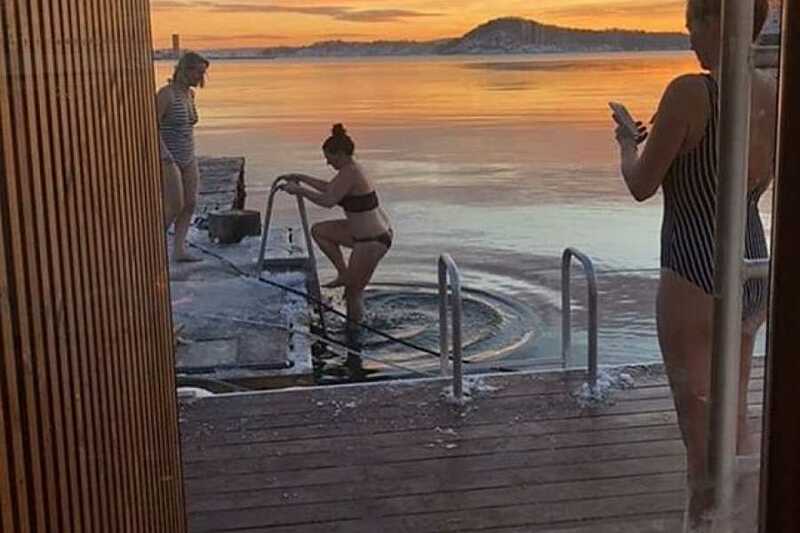 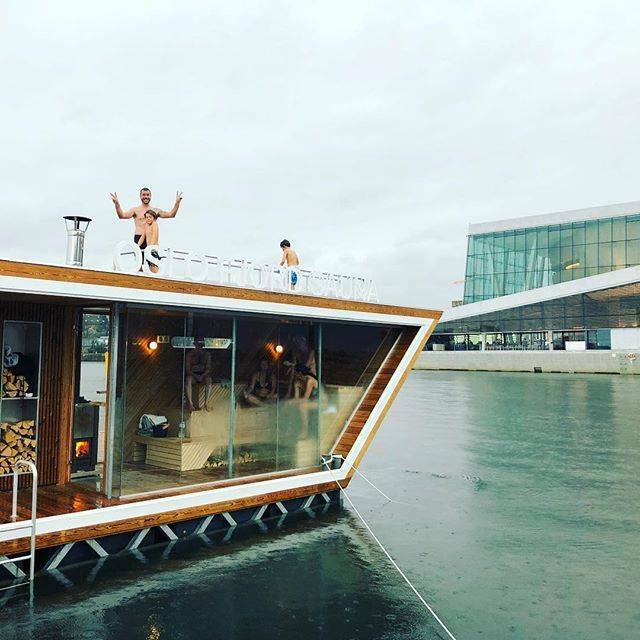 Saunas are a substantial part of Scandinavian culture and now you can enjoy warming up in one of our floating saunas and cooling down with a dip in the pristine Oslo Fjord. 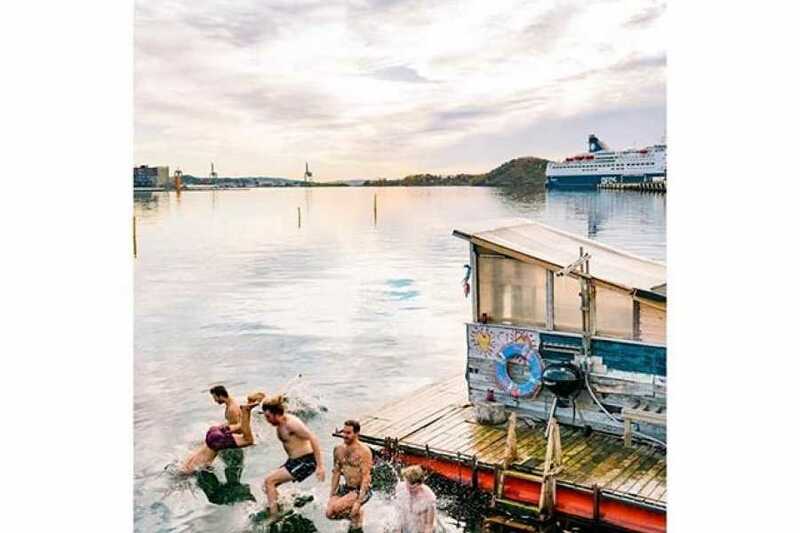 There's no better way to warm up for biking, hiking, or other activities. 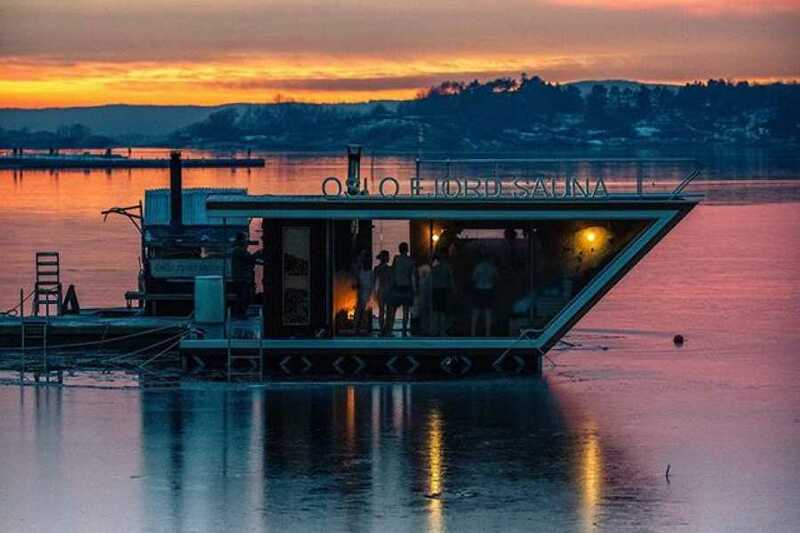 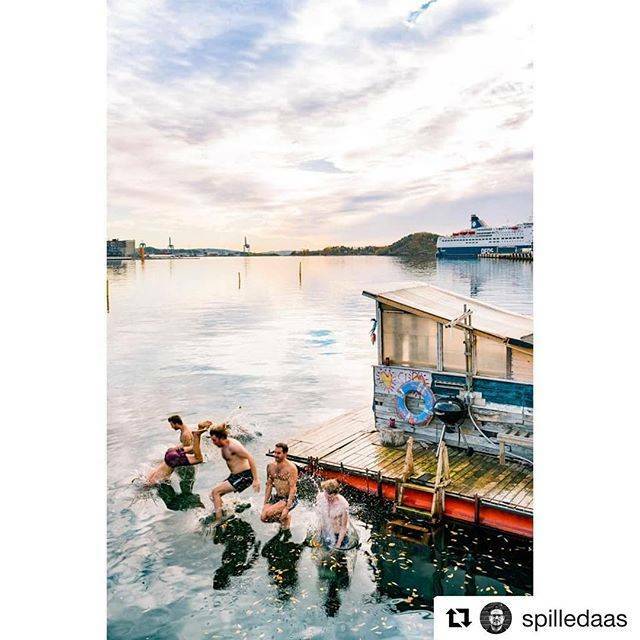 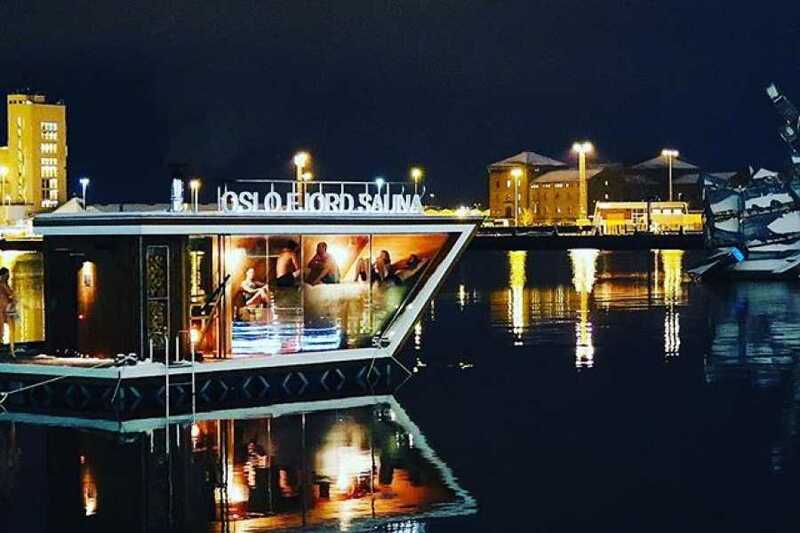 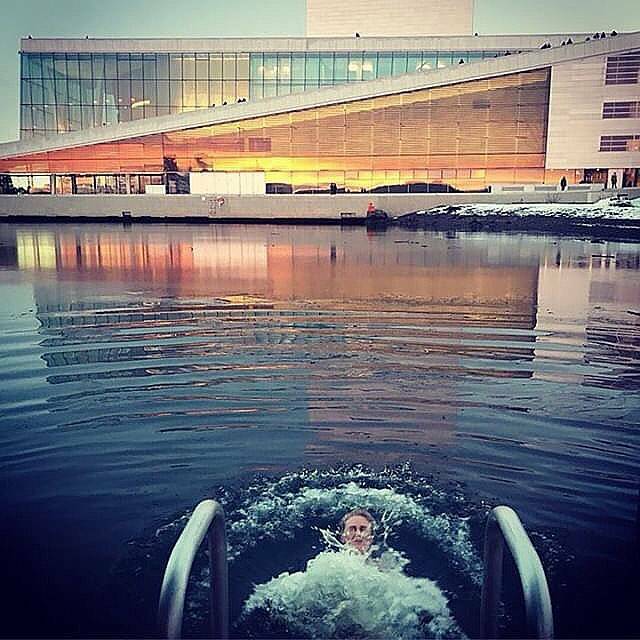 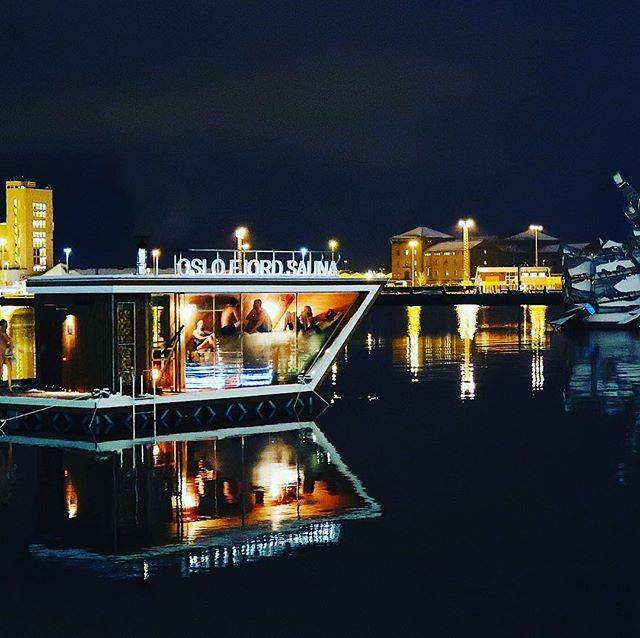 Our floating saunas are centrally located within a few minutes of our shop right between the Opera house and Sørenga, a modern fjordside district with hip cafe's, restaurants, parks, and famous canals! 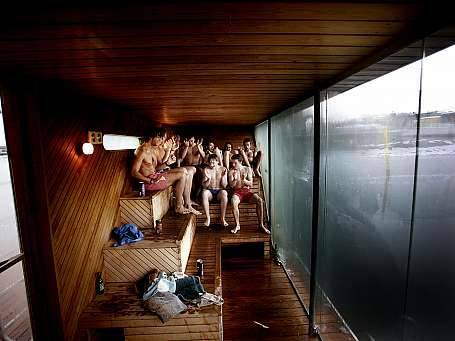 Sit back, relax, and enjoy the view of the Oslo city skyline and the islands of the fjord right from the sauna! 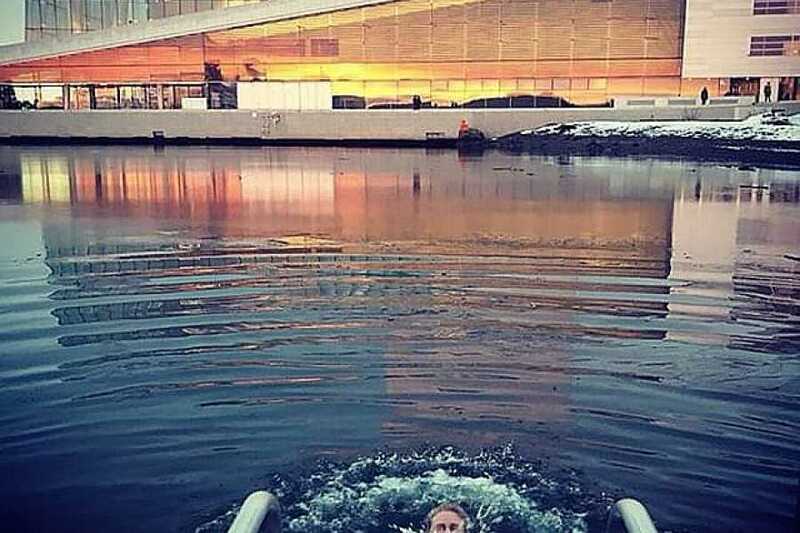 Ability to swim is required only if you plan to swim in the fjord. 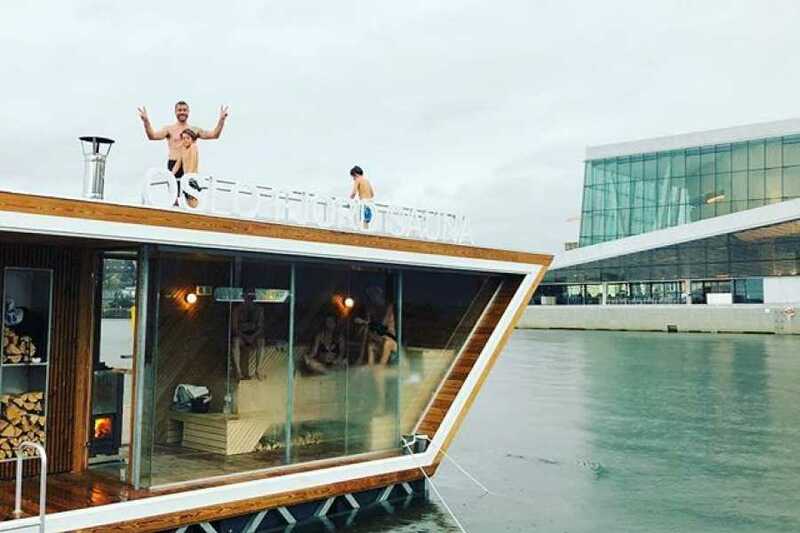 Yes, we have a small wardrobe and storing clothes, bags etc.